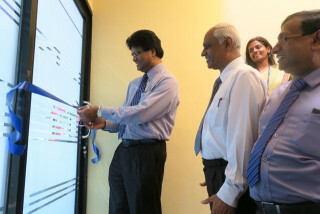 OpenArc is the only software company in Sri Lanka with Japanese investments. 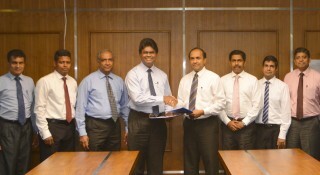 This gives greater strength to the company and promoting software businesses between Japan and Sri Lanka. 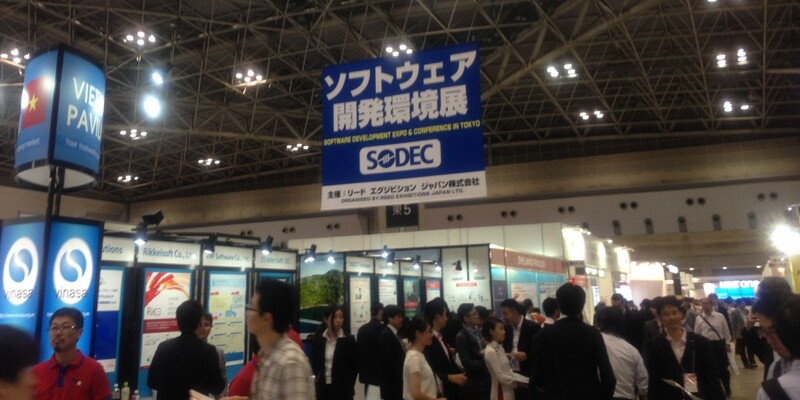 From 21st to 27th June, Chairman/CEO Mr. Daya Hettiarachchi visited Japan for having meetings with the prospective Japanese clients. We had some constructive and positive response from those companies such as trading companies, manufacturers and software companies. 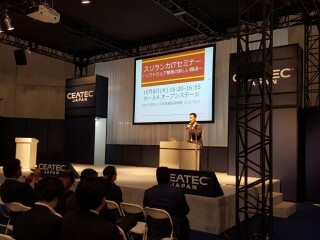 Further that, he signed NDA with Sekai Lab at their office in Tokyo. We are working with all of those prospective clients to seek possible project work in the future. 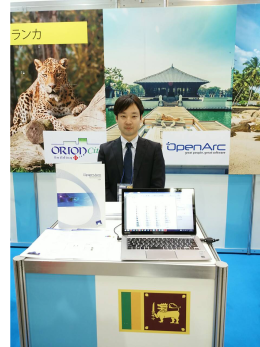 During our visit to Japan we had interviews from some Japanese newspaper companies and explained our business plans including opening of our branch in Japan fully owned by OpenArc Systems Management in Sri Lanka. MyHotel.lk is a hotel reservation website which is a common front end website going beyond just a reservation system. This common site has URLs linked to all the hotels, boutique hotels and guest houses registered under MyHotel.lk. These front end websites can be linked to eRIMS core system for user companies’ day-to-day transaction processing. Search for hotels with your preferences. OpenArc School was established in 1995 with the vision of providing leading edge Professional IT Education to the nation.